McALLEN — Employment numbers in South Texas continued to improve in February while retail sales in the region held steady in March, a mostly positive trend that has sustained for more than a year. Cameron County saw a 6.3 percent unemployment rate in February while Hidalgo County saw a 6.6 percent unemployment rate. McAllen had the lowest unemployment rate in the Rio Grande Valley with a 4.6 percent; Edinburg was not far behind with 4.9 percent; and Harlingen was third in the Valley with 5.8 percent, according to numbers released by the Texas Workforce Commission. The government sector helped add an estimated 1,500 more jobs, according to Mike Willis of Texas Workforce Solutions, primarily public education and law enforcement. The healthcare sector was also a big contributor, Willis said. More jobs could be coming to McAllen, and the city is hoping those jobs will be at Ikea or Whole Foods Market. 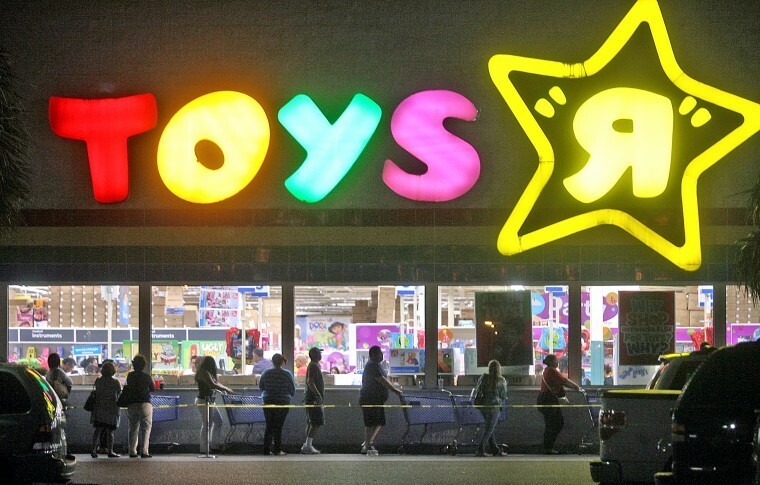 City officials are engaged with the recruitment process to fill the now-closed Toys R Us building off Expressway 83, and the developers have the ultimate say. But city officials have clear that the furniture retail giant or the largest natural-foods supermarket chain the country would be preferred based on analysis the city has conducted. Either option would likely bring the city plenty of business in an area that is perhaps already the busiest in the city for shopping with La Plaza Mall nearby. The mall provides significant sales tax revenues for the city, but statewide, business executives were not thrilled with sales sax numbers in March. A cohort of 55 retail business executives responded to a survey sent by the Federal Reserve Bank of Dallas. The conclusion for sales tax revenues in March: mostly unchanged.